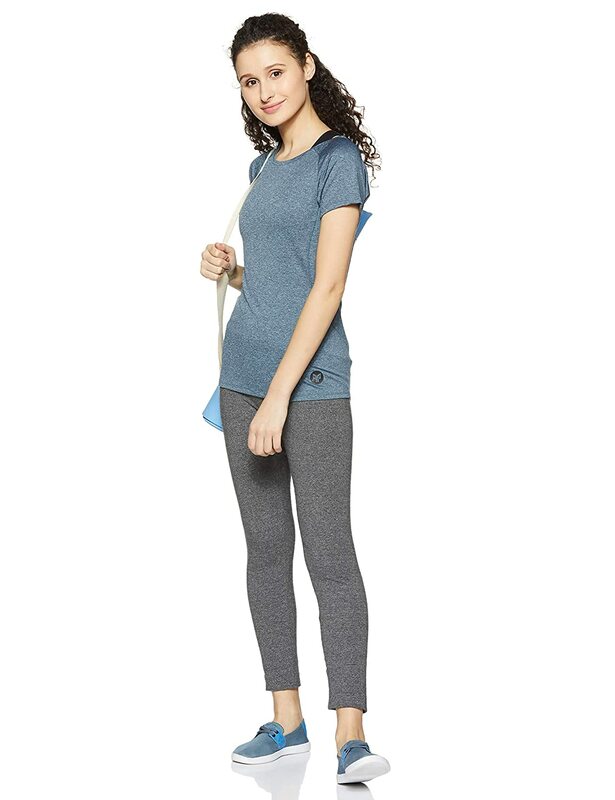 Give your workout a all-new level with 2GO's slim fit training T-shirt for women. 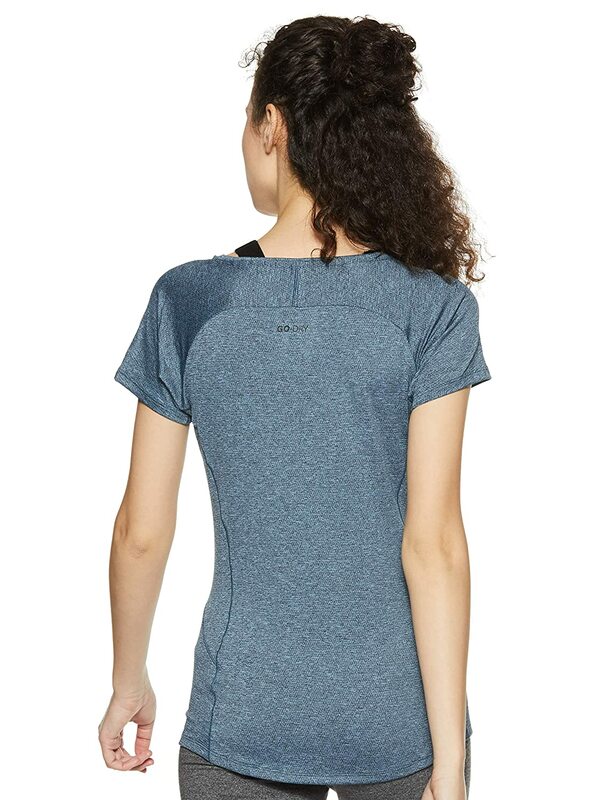 Lightweight stretchable fabric does not limit your movements. GO-DRY technology for sweat wicking and treated fabric helps you stay odor free. 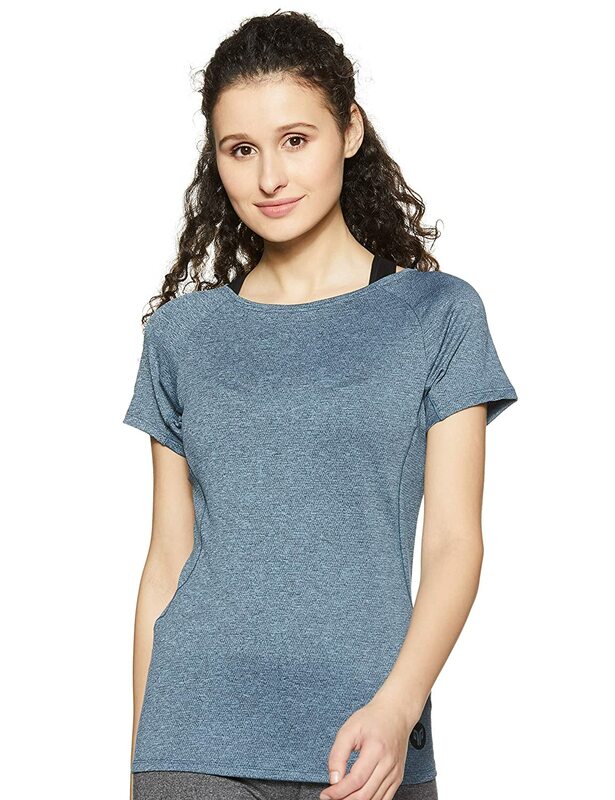 A raglan sleeve with soft flatlock seam delivers durability and performance.